News · The Floor is Lava Out Now! Ivan Brett‘s The Floor is Lava is now available from Headline Home. Congratulations to Ivan. Listen to his companion podcast to the book here on iTunes or here on Entale. Follow Ivan on Twitter here. 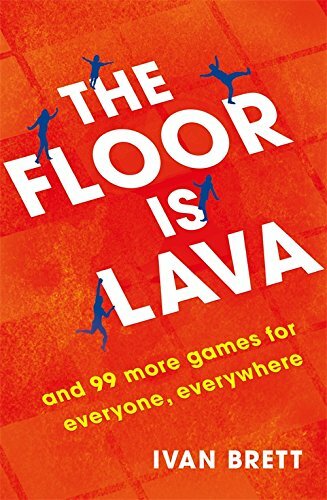 Buy The Floor is Lava here, or at your local bookshop by clicking the link on the right.